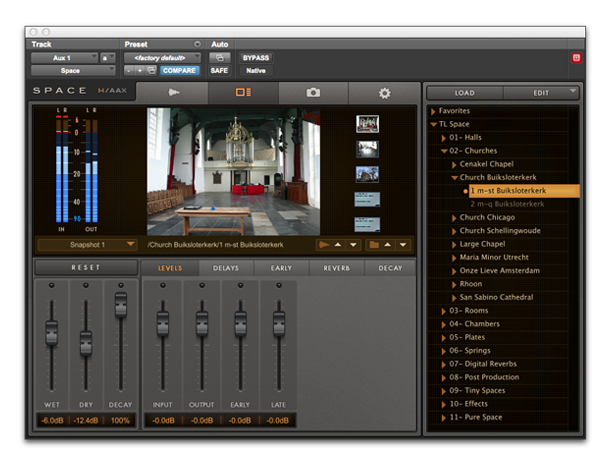 Space is the ultimate reverb plug-in for music and post-production applications. From the largest concert hall to the densest plate reverb, Space delivers the pristine sound of natural reverb spaces with the familiar controls used in high-end hardware reverb units. By combining the sampled acoustics of real reverb spaces with advanced DSP algorithms, Space offers stunning realism with full control of reverb parameters in mono, stereo, and surround formats. For music and audio post professionals who demand the highest quality plug-ins to create audio mixes that stand out from the crowd. 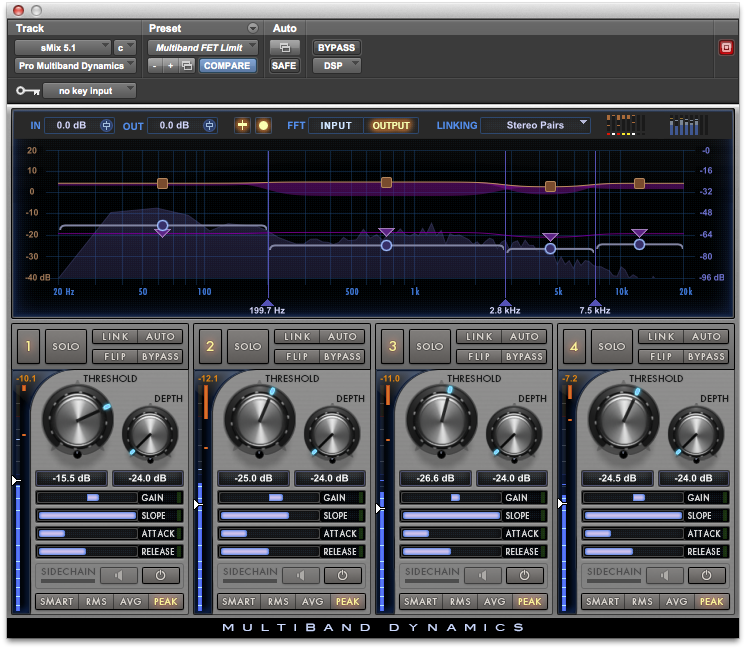 Pro Multiband Dynamics is a powerful Pro Series 64-bit AAX plug-in that enables you to shape sounds with ease. 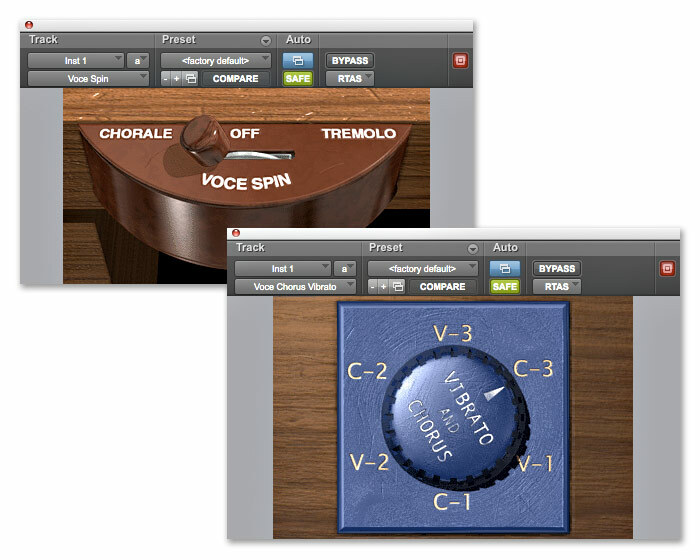 Add classic Voce effects to your tracks that sound great on any instrument. 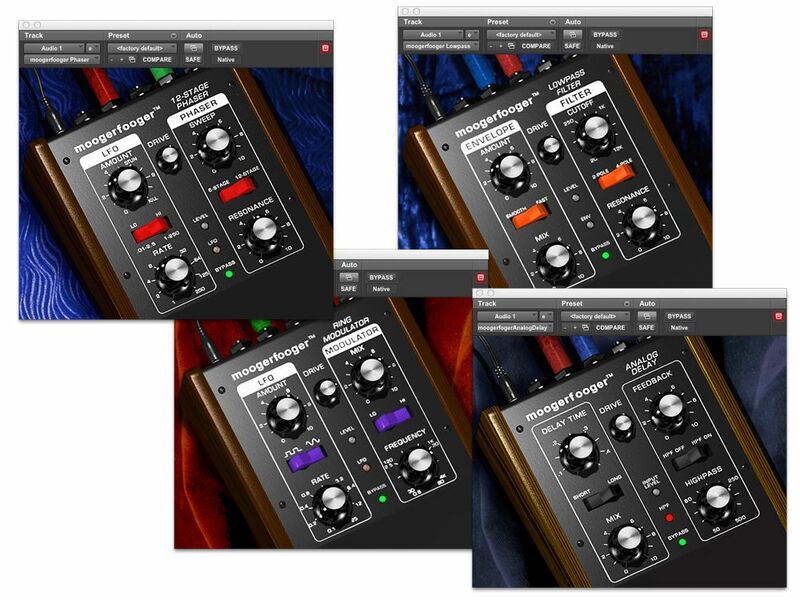 The plug-in features 15 classic recording setups with horn resonance, speaker crossover, varying microphone placement and ven the "Memphis" sound with the lower drum's slow motor unplugged. 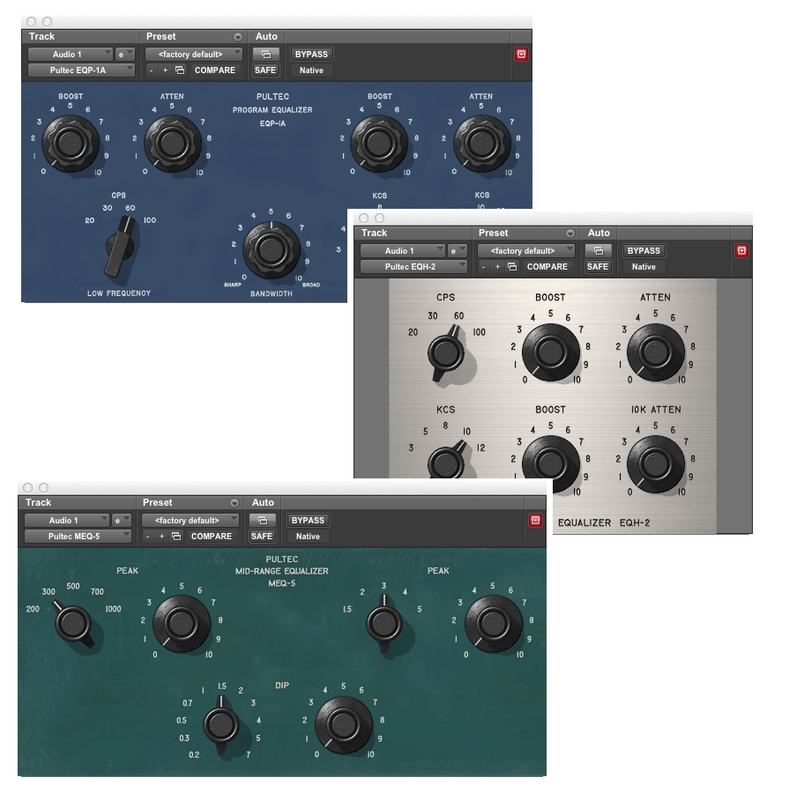 Customize exactly the sound you want with more than a dozen fully automatable parameters. Finally, work with digital equalizers that look, sound, and behave like real analog EQs. Pultec equalizers deliver smooth, sweet EQ and an extremely high-quality tube audio signal path. And like most studio classics, they're incredibly easy to use. 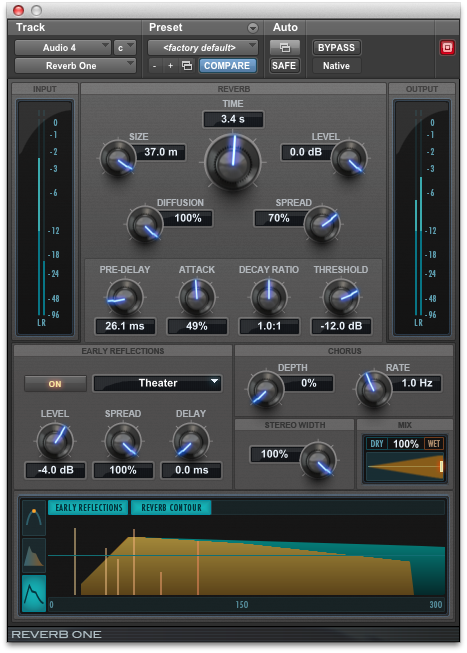 If you're looking for a reverb of uncompromising sonic quality that's also easy to use, look no further than Reverb One, available in AAX DSP/Native and TDM plug-in formats. 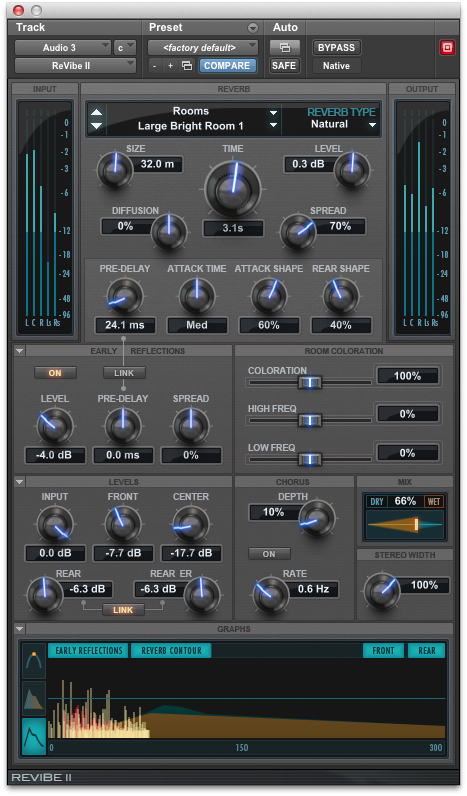 Reverb One is a reverb processor built from the ground up to satisfy demanding audio professionals. 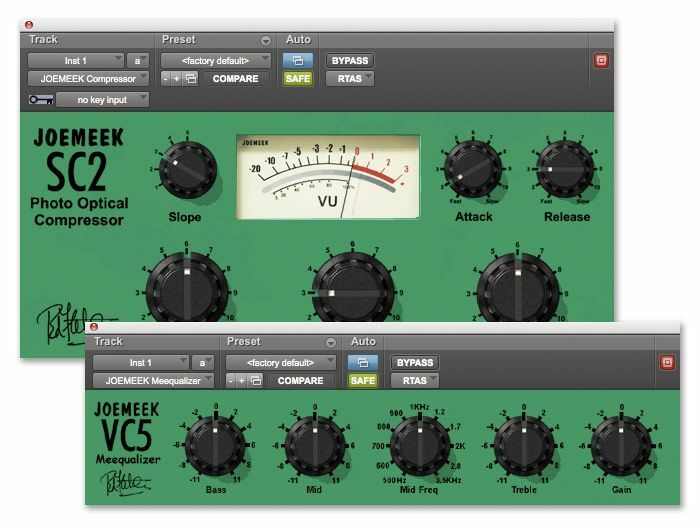 In use by top producers, JOEMEEK gear is the secret weapon that gives your sound the character and excitement it deserves. Moogerfoogers® go digital! With authentic analog designs, these Moogerfoogers plug-ins combine the best features of audio effects and vintage synth modules, opening new frontiers for sonic exploration. 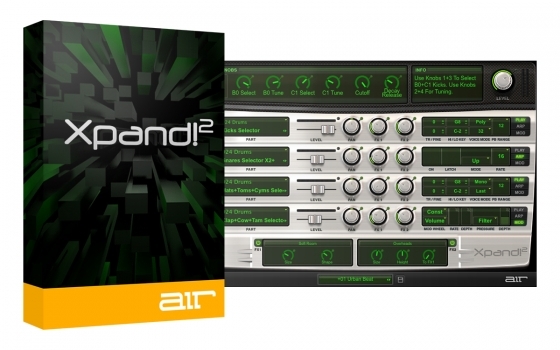 Air Music Technology originally created Xpand! 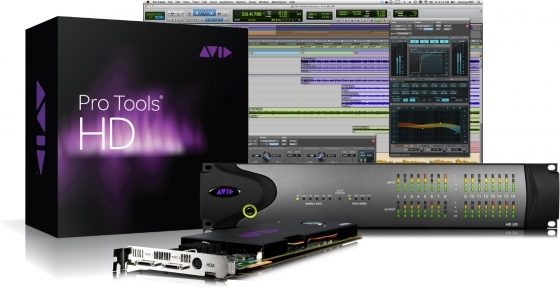 as part of the Creative Collection of instrument plug-ins included as part of Avid™ Pro Tools™. With the release of Pro Tools 8, this widely popular workstation was given new controls, improved features, an additional Gigabyte of sounds, and a new name: Xpand!2. As the popularity of Pro Tools grew, more and more musicians and producers came to rely on the incredible sonic firepower of this amazing workstation. Xpand!2 continued to evolve, and demand grew. Finally, Xpand!2 is now available on its own, available to anyone who hungers for the finest sounds—instantly.